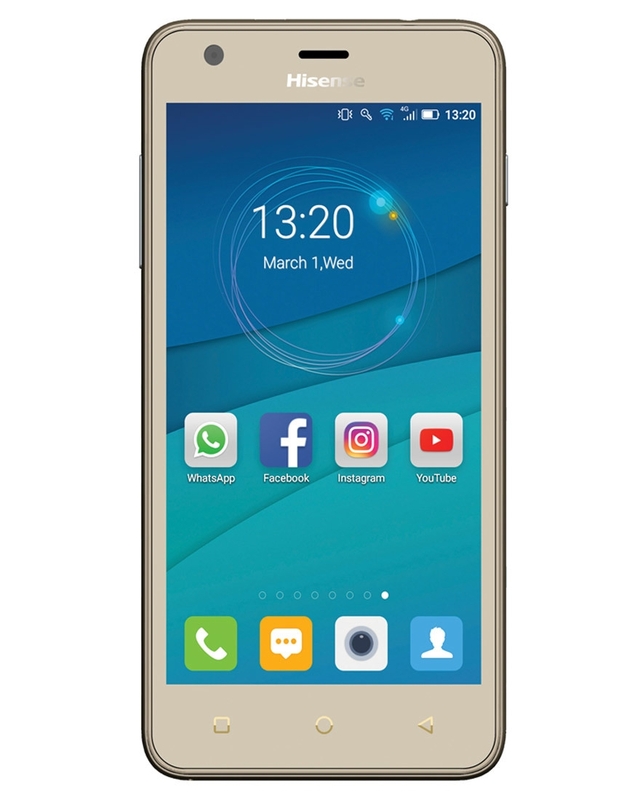 Hisense phone is a huge ripoff! 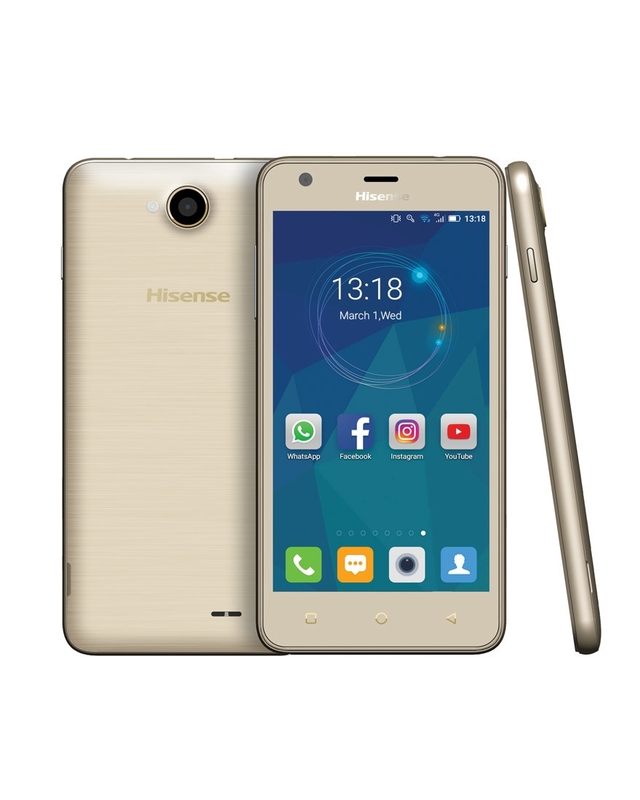 Order this Hisense online on Jumia Kenya and have it delivered straight to your doorstep. The U962 features an impressive 5 inch screen and features the dual sim design with 3G connectivity.Operating on Android 6.0 (Marshmallow) the U962 has a quad-core 1.2 GHz processor, 1GB RAM and 8GB onboard memory (with space for a memory card up to 32GB).The 5MP front facing camera features an LED flash with Autofocus and 2MP Selfie camera. The phone has a 3.5mm earphone jack allowing for easy replacement should you misplace the headset and the 2000mAh removable battery offers decent battery life. At the rear panel, it boasts of a 5MP selfie lovers are not left out a you will get to see a 2MP front-facing camera with bright selfie.Video Recording:[email protected] The camera also have Auto refocus features, which makes it stands out. Operating on Android 6.0 (Marshmallow) the U962 has a quad-core 102 GHz processor, 1GB Ram and 8GB onboard memory (with space for a memory card up to 32GB).